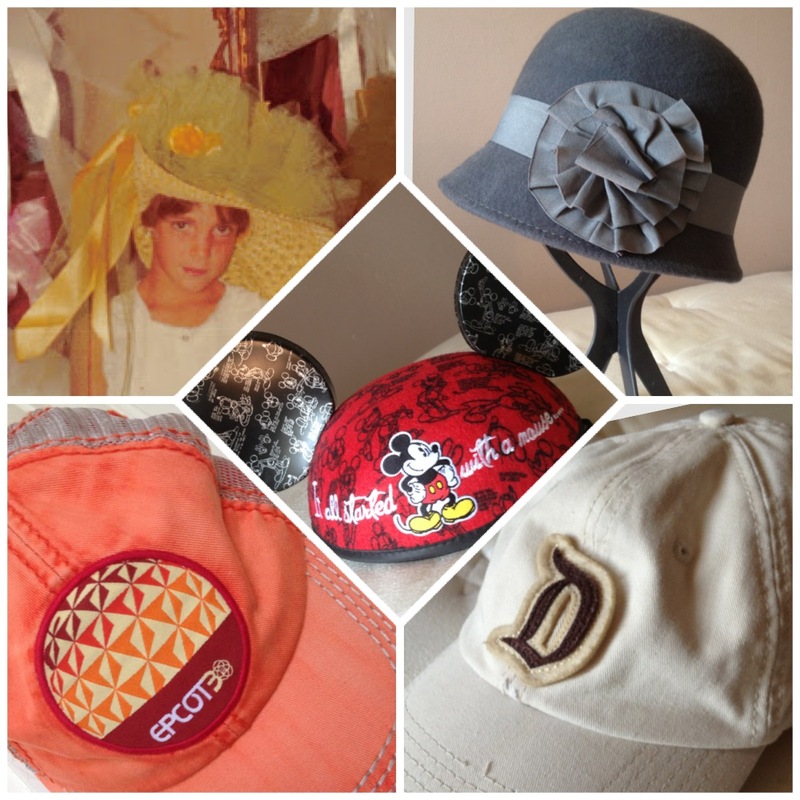 Fabulous collage of Disney hats! I forgot all about our Epcot 30 in mine! I love your bonnet picture!! 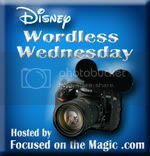 Thanks for sharing and for joining in on the DWW Blog Hop hat fun today! Great collage! Very cool ears! Great hats! Love the Epcot one. What a cool collage! Love the Epcot one! Love your collage! The Epcot hat is pretty cool! 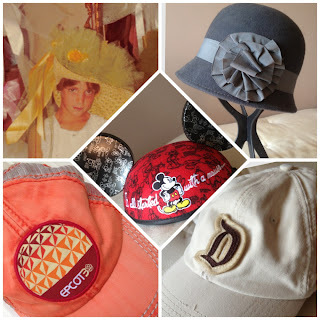 Love this grouping of magical Disney hats! Cool collage! So, the yellow bonnet reminds me of a lamp I had when I was a little girl. It was a beautiful lady in a very fancy yellow dress with a bonnet just like the one in your pic! Thanks for sharing! What a great collection and collage. I love the Epcot and of course, the vintage one. Great collection! Love the yellow bonnet!